Tomorrow a new year starts and the new year often brings a series of resolutions. Hopefully you haven't waited until now to start your health regime, as January is one of the hardest times for people to make lasting changes. But if you have, don't sweat it...actually do sweat it! Literally! Get moving and get healthy this year, stay moving and stay healthy if you've already started. The best way to make new changes stick is with a plan. Don't just say "this year I am going to lose weight" - that's a great way to start out really strong and drop off before the end of January even hits. Set small, realistic goals that are specific and have a deadline. 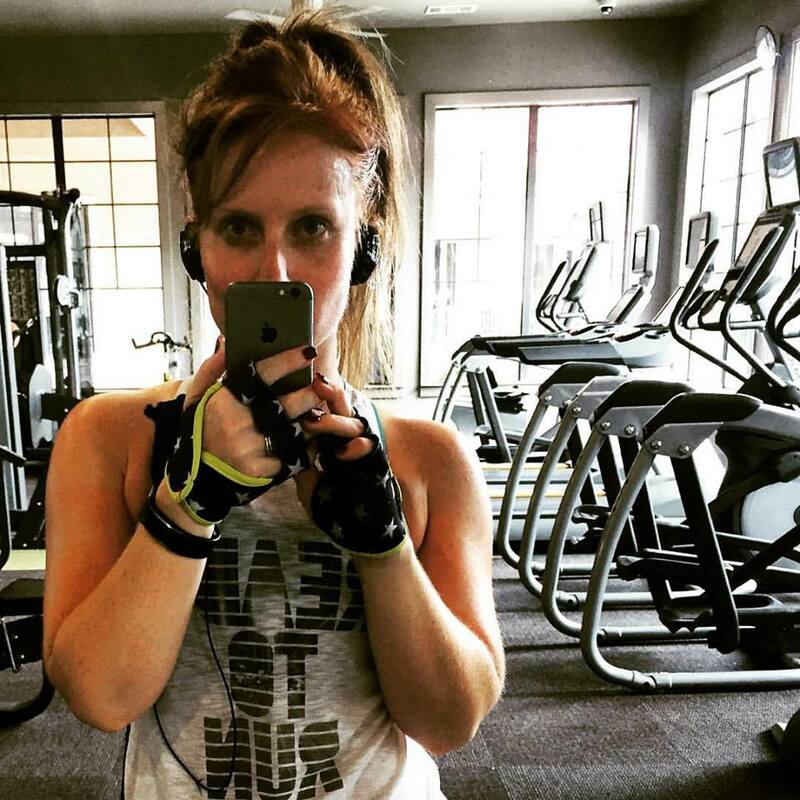 For example, "I will attend 6 fitness classes between January 1 and January 14th." The reason this works is that it's doable, you know when you need to get it done by and you can adjust it as needed. If the first week you don't get in your 3 classes, you can still recover the goal by adding extra classes to the second week. Another key is scheduling your workouts. Mark them in your calendar and treat them as importantly as you would treat a meeting with your boss, a night out with the girls or a doctors appointment. Don't cancel on yourself! If you're exhausted after work, schedule your workouts in the morning, if you can't bear an earlier morning, mark your calendar with gym dates after work! After 2 months of rich eating from Halloween to New Years Eve, your body is full of glycogen, the result of extra carbohydrates consumed in rich holiday meals and probably some extra fat, the result of not burning that extra glycogen off fast enough. The worst part of this is that while your body has been storing extra carb calories, it's also been developing a real taste for empty carbs! This time of year is perfect for kick starting a carb detox by cutting out white carbs, simple sugars and alcohol for a few weeks to get your cravings under control and kick start your weight loss. This would also be a great time to start batch cooking healthy foods so you can quickly grab something healthy at any time. Again, it's about planning. 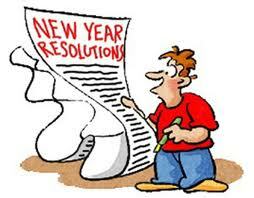 So many resolutions fail because they are too big, too vague and not planned for. You are not going to change all your habits instantly when the ball drops and the date changes. Plan to incorporate small changes towards a healthier you slowly. Plan your exercise, your meals and your goals and beat the resolution odds! What is your resolution this year? Do you make them or do avoid making New Years resolutions? How do you plan to achieve your new goals?